Hawksmoor was established in 1986 by Sue Hawkins. Set in the heart of the midlands between Atherstone and Nuneaton surrounded by acres of rolling countryside. Every aspect of Hawksmoor is situated in beautifully converted barns built in 1680. 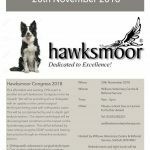 Hawksmoor began life as a derelict farmhouse and gradually became a family home before Sue opened a successful boarding kennels and cattery, followed by a grooming parlour. In 2000 the hydrotherapy referral centre opened to serve the local veterinary surgeons with a rehabilitation service that at this point was few and far between. 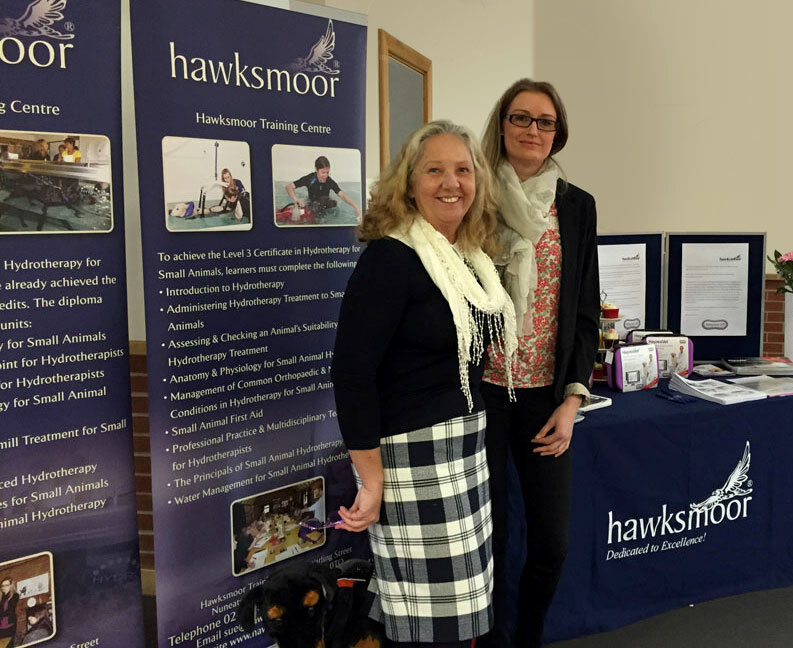 As the hydrotherapy industry grew Hawksmoor Training Centre was born in 2002 to provide training courses in this specialised area. 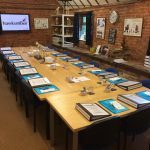 Hawksmoor Training Centre has grown over the years into a world renowned educational facility in small animal hydrotherapy, frequently hosting delegates from all over the world. We wrote the first qualification in hydrotherapy, the only one of its kind to this day on Ofqual’s Regulated Qualifications Framework. We are dedicated to excellence and for this reason all staff are highly qualified in their specialist field, each completing others skills and expertise making Hawksmoor such unique, friendly environment. Our hydrotherapy team are all highly qualified professionals having achieved the Level 3 Certificate in Hydrotherapy for Small Animals and the Level 3 Diploma in Hydrotherapy for Small Animals. Our hydrotherapists are veterinary nurses and veterinary physiotherapists.